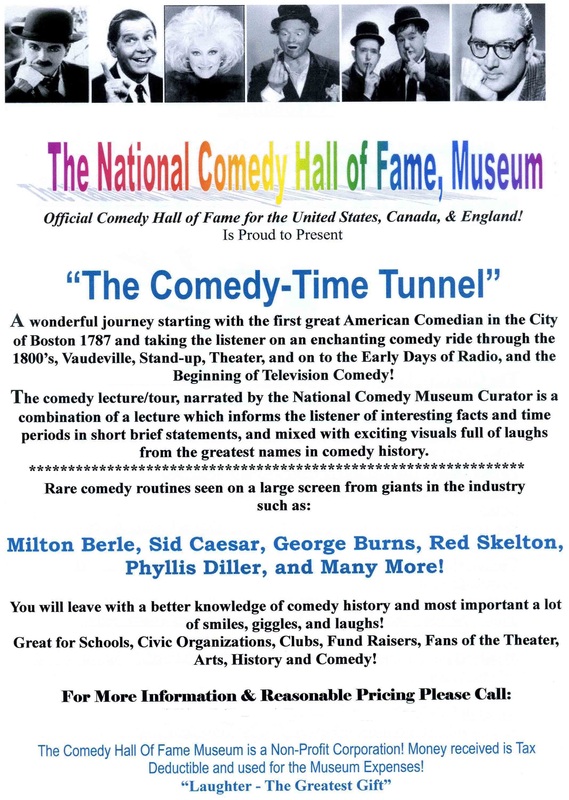 Tony Belmont, head of the National Comedy Hall of Fame, takes the audience through comedy of the 1800s, Vaudeville, radio and early television with highlights on the big screen by Milton Berle, George Burns, Sid Caesar, Red Skelton, Phyllis Diller and more. Senior audiences will especially love this show! Elliot Smith, comedy magician featured with Speakers International, will be the opening act for the Bill Haley’s Comets concert. The event will be on January 20, 2017, at 6 pm at Banquet Masters, 13355 – 49th St. North, Clearwater, FL. Don’t miss it if you’re in the area. The Gullah Kinfolk are the most exciting musical sensation ever to come from the South Carolina Sea Islands. Virtually all related, the closeness of this dynamic group is apparent from the first song. Audiences nationwide have been mesmerized by their unique style, memorable performances and uplifting renditions of their historical repertoire. The group was formed by Anita Singleton-Prather, best known for her beloved character Aunt Pearlie Sue, in an effort to preserve Gullah history and the Gullah dialect. A performance by the Gullah Kinfolk is a rare treat that will be remembered for a lifetime. The Gullah Kinfolk have headlined at dozens of music and cultural festivals. Performances can be customized for any occasion or function, with as few or as many performers as you would like. Meet Roslyn Franken for Inspiration. Click for details of this amazing story of her parents and their survival of World War II. The Robertson Boys Bring Eclectic Bluegrass to Your Event! The Robertson Boys is a family-based band that plays an eclectic mix of traditional bluegrass along with renditions of bluegrass infused popular music. Making up the band are Rick Robertson on guitar and vocals; Jack Robertson on banjo, guitar and vocals; David Robertson on mandolin and vocals; Don Cruthis on guitar, bass and vocals; Philip Swing on bass, guitar and vocals and Ashlyn Nelson on fiddle and vocals. Recently The Robertson Boys have played venues such as The Music in the Vineyard Series at Childress Vineyards, Lexington, NC; The Third Thursday Concert Series in High Point, NC; Brewgaloo Street Festival, Raleigh, NC; New Belgium Brewings Summer Release Party, Raleigh, NC; The Stokes County Fair, King, NC; Feed and Seed, Fletcher, NC; Mt. Gilead Music Barn, Mt. Gilead, NC; and Concerts on the Creek in Sylvia, NC, as well as many smaller venues in NC. Also the band was excited to play The Arts Splash, in High Point, NC, a summer concerts series that brings in the best from all genres of music. Stay tuned for The Robertson Boys upcoming album titled “Going Home” featuring the first original songs written by the band: “My Carolina Home,” “Love Her Till The Day I Die,” “That’s Who I Am,” “In The Stars” and “I Need You.” Watch for the release party in 2016. The Robertson Boys have a distinctive style, and their talents include vast imaginative eclectic selections of genre from the traditional favorites to today’s contemporary hits. What sets them apart from many bluegrass influenced bands of today? They are known for their talent in harmonizing, as all members are gifted vocalists as well as versatile in their instrumental skills. Rick Robertson has played music as long as he can remember. Being his father’s sons, both Jack and David inherited their father’s enthusiasm and talent. Playing music for their peers and teachers in school, Jack and David immediately were referred to as the Robertson Boys and the name has led to their calling. Don Cruthis has been a lifelong friend and musical comrade of Rick’s and witnessed Rick’s son’s talents grow from their childhood. Don, who possesses the same talents and passion for Bluegrass, always played his music with Rick and the Boys and the four of them have been pickin’ out toe tappin ~ hand slappin’ music every since. The Robertson Boys were thrilled to gain a fifth element to their band when Philip Swing joined the group in 2013. Phil’s experience in the music field performing a mixture of genres was just the energy the Boys were looking for to further expand their vision of artistic style. Recently the Boys added Ashlyn Nelson to the band. Ashlyn has a beautiful voice, and her vocals along with the violin added the final touch to The Robertson Boys sound. Contact us today to discuss bringing The Robertson Boys to your event. Complete the form below or call Trish at 843-997-0949. Richard, congratulations on the best National Sales Marketing/Kick-off I have ever participated in- EVER. That is not hyperbole. Over the last 25-30 years I have seen it all … well done! Richard Laible is a professional meeting host and presenter with over two decades of corporate hosting experience (including many years with Chicago’s legendary “The Second City” comedy troupe), He’ll definitely get your audience laughing; but even more important, he’ll get them – and keep them – listening closely to the messages you wish to communicate throughout your program. · Prepare by understanding your company, speakers, and messaging to assure that my contribution is targeted to the strategic goals for your event. · Open the event in a fun, upbeat, and highly interactive manner. · Provide personalized and entertaining introductions of speakers, segments and topics. · Maintain a dynamic and engaging flow and pace to the activities and agenda. · Sustain audience involvement and interactivity. Richard’s clients include such respected organizations as SAP, Honeywell, Lincoln Financial, Sara Lee, Abbott, Bally Total Fitness, Kellogg’s, Fisher-Price, and countless others. 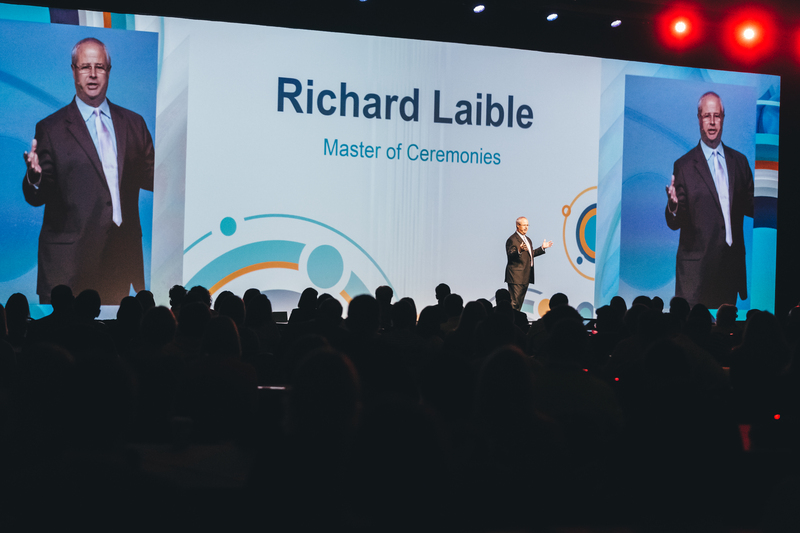 Allow Richard Laible to make your next event one of the most successful ever! The best meeting I’ve ever seen! We look forward to continuing to work with Richard. 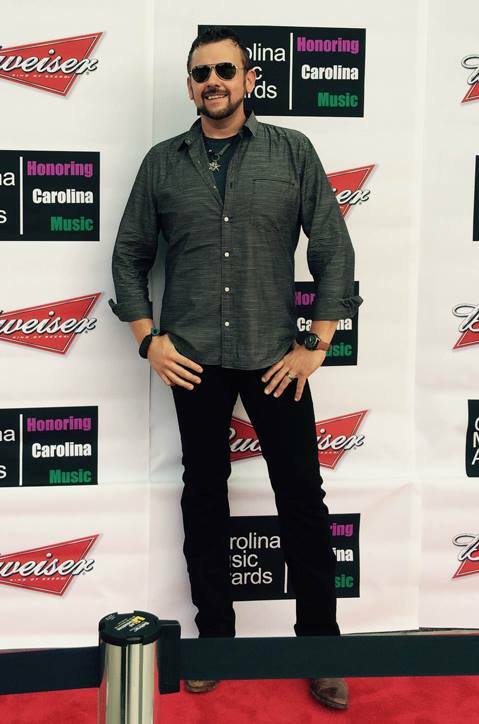 Steve Curless, known as Ramblin’ Coastal DJ, provides karaoke entertainment as well as DJ and emcee services for weddings, clubs, corporate, private and any type of event. He has more than 23 years of experience based in the South Carolina Lowcountry. Let us know about your event if you want to discuss scheduling Steve. How about some mountain music? Tim Elliott delivers! 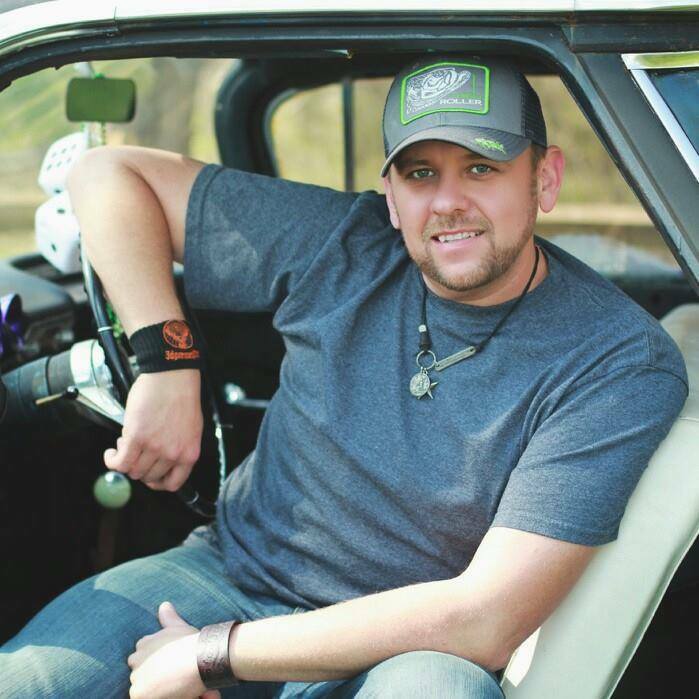 You won’t find any silver spoons on Tim Elliott’s tour bus. What you might find, however, is the working class singer arm-deep in the aging vehicle’s engine keeping it road worthy with his own two hands — in between his dynamic live shows, that is. It’s a skill that earned him the nickname MacGyver from his band after he once fixed the engine in the middle of the night with nothing but a paper clip and a pair of pliers. Because he maintains an active touring schedule of about 200 dates a year, Elliott has amassed a hilarious collection of bus repair stories, like the time he crushed a finger trying to change an airbag and had to play guitar that night with only his remaining digits. Or the time he was checking the engine in his stage clothes when the bus’s generator proceeded to blow half a quart of oil all over him. And the time his entire band rode for seven hours in their underwear heading home from a show while taking turns dipping into a cooler of ice because the bus’s air conditioning had conked out in the middle of Georgia in July. 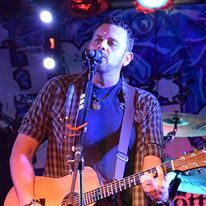 It’s all worthwhile, though, when he finally makes it onstage and gets to deliver the polished, high-energy stage show that has earned him a growing reputation as a crowd-pleasing performer, and won him the Male Country Artist of the Year trophy in the fan-voted Carolina Music (CM) Awards in 2015. Elliott grew up outside of Boone, North Carolina, in a musical family where bluegrass jam sessions were a regular Saturday night occurrence. “All the family would come over, and my grandma would cook dinner, and everybody would just sit around and play guitar till the wee hours,” he recalls. 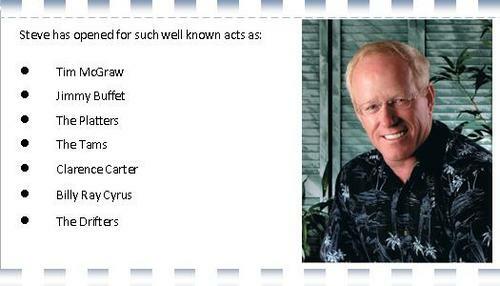 He mastered the acoustic guitar at age eight, then picked up banjo, mandolin and keyboard skills. His music is heavily influenced by classic country and bluegrass, but not defined by it. “I’m definitely not traditional,” says the man who has been known to throw cover songs into his set from artists as diverse as George Jones and Bruno Mars. His successful touring career almost didn’t come to be. A chance encounter with a homeless man made Elliott re-think his whole approach to making a living in music. He had been booked to play some shows at legendary bar Tootsie’s Orchid Lounge in Nashville. After one particularly successful performance a few years back, he stepped out onto Lower Broadway feeling like he was living the dream. That’s when he heard a man singing and playing guitar nearby. “The guy was fantastic,” he recalls, assuming the voice was drifting out of one of the local bars. “I turned a corner and there’s this obviously homeless guy sitting there playing on the street. Elliott realized then that by grinding it out in the bars he wasn’t taking the right route to the success he wanted to achieve for himself and his family. He went back home to North Carolina and began investing in the restaurant business, opening two eateries in that state before expanding into Nashville with the purchase of Pick’s bar, a popular songwriter’s venue formerly known as the Hall of Fame Lounge. It was at Pick’s that his musical ambitions were re-ignited a few years later. That’s when he decided to put the brakes on the restaurant business and return to his first love, selling his other businesses to focus once again on songwriting and building his touring business from the ground up. That, and a little engine grease. Contact us to discuss scheduling Tim Elliott for your event in any location!